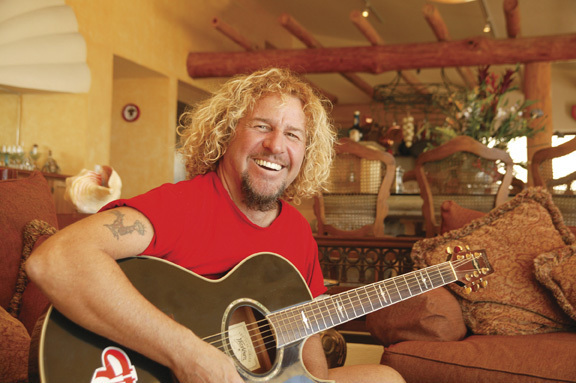 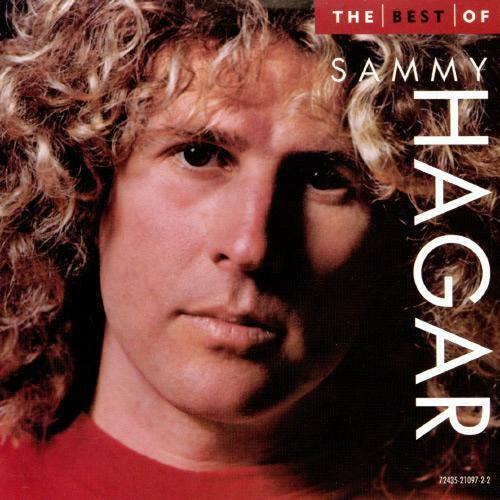 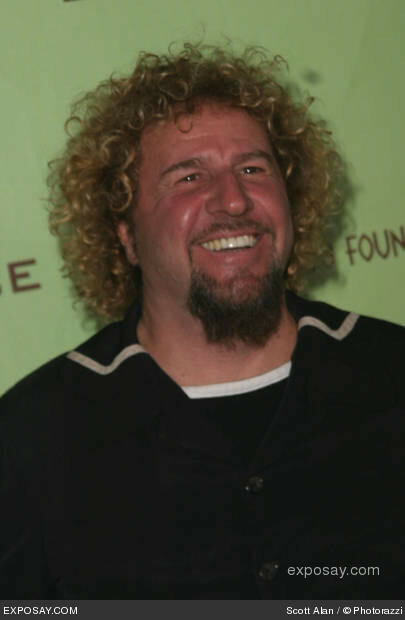 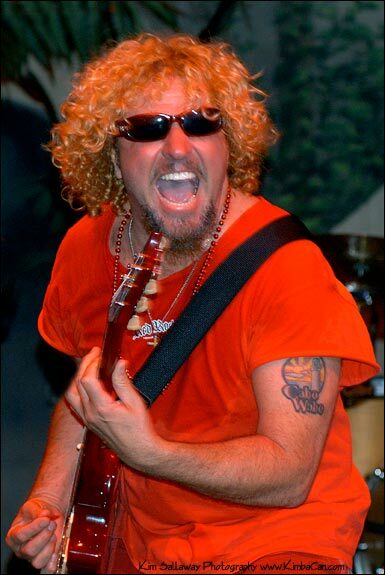 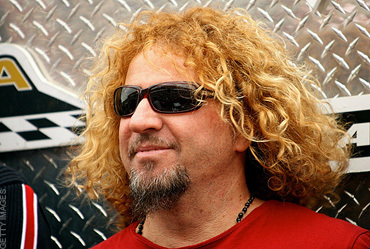 Sammy Hagar profile - Famous people photo catalog. 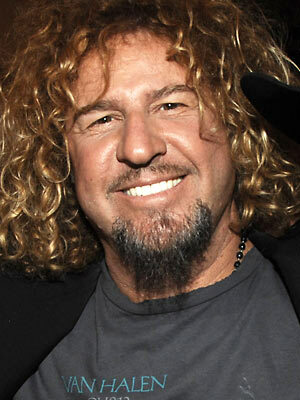 Worked like: Actor, Composer, Producer, Soundtrack, Thanks. 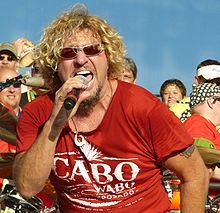 Last was: 011 - Betwixt the Music: Rebecca Black.